This new multi-part box is available to order over in the Avatars of War webshop. 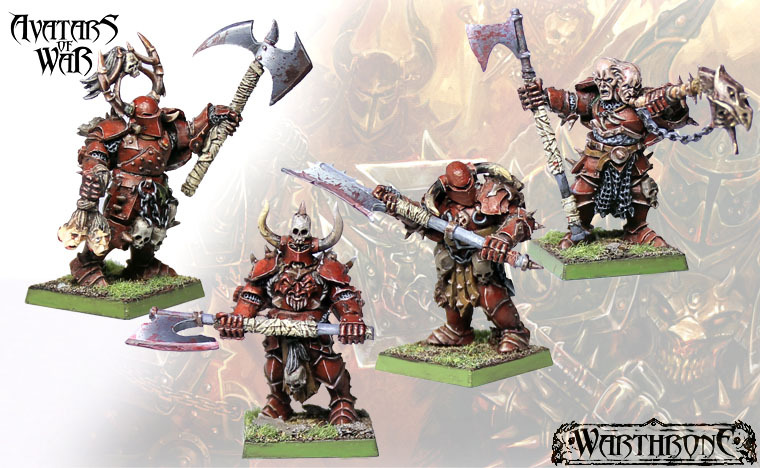 Not only that, but if you're one of the first 100 to order, you'll get 24 minis (as opposed to the usual 16), as well as a free metal character mini from the Apocalypse range. So go and get your order in quick!